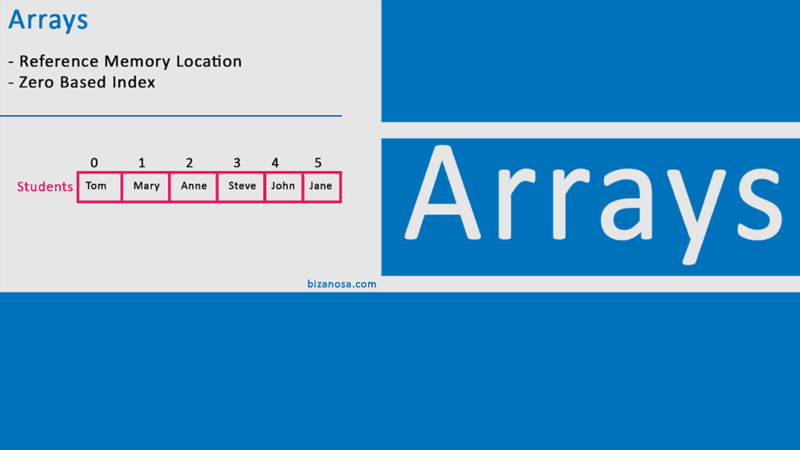 This is a direct continuation from this Array example in Java. If you are interested in learning more things like these. Things that will teach you about programming. Join The introduction to programming using the link /button below. It’s free to join.